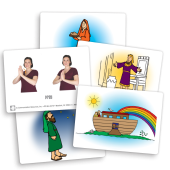 Spanish Children’s Bulletins are the perfect resource for churches that are not 100% fluent in Spanish, to engage with Hispanic children. 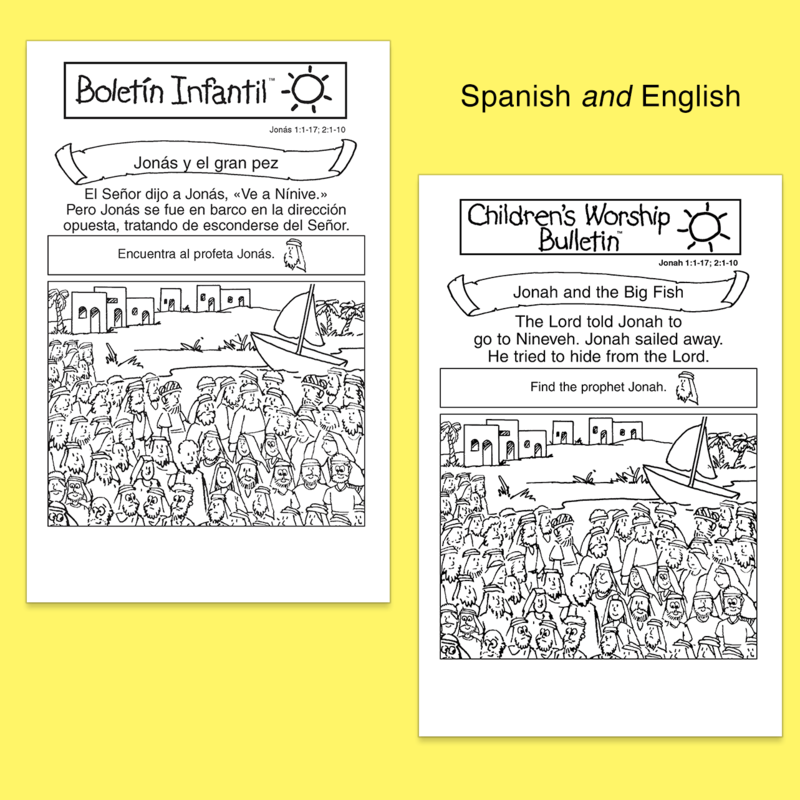 Brought to you by the makers of Children’s Worship Bulletins, these downloadable activity sheets were created specifically for English-speaking communities wishing to reach out to Spanish-speaking children through missionaries, food banks, Sunday service, a separate Spanish service and more. 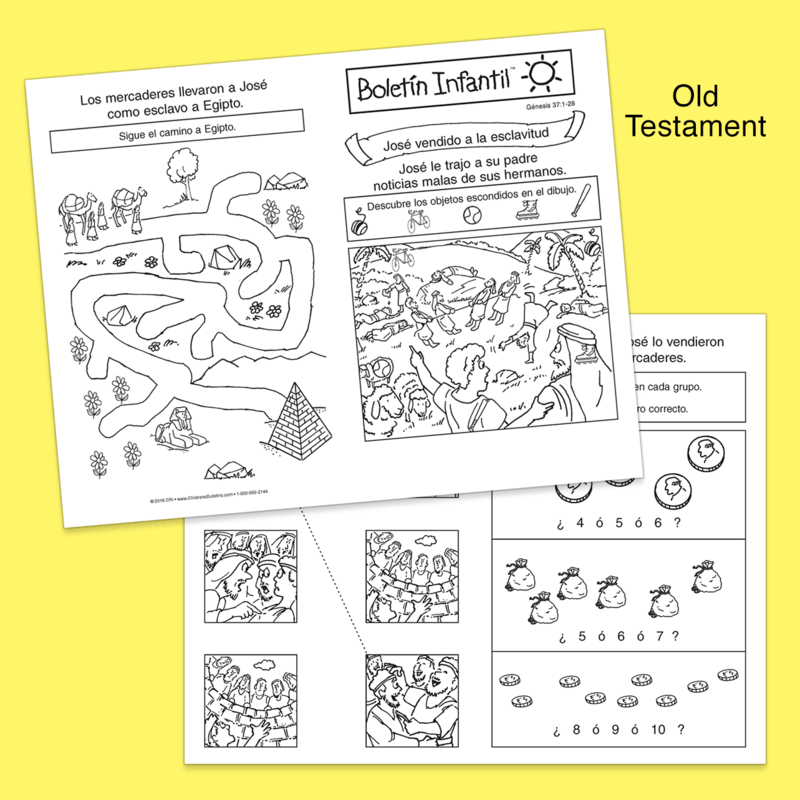 With Spanish resources so very limited, these bulletin activity sheets focus on teaching scripture, not doctrine. 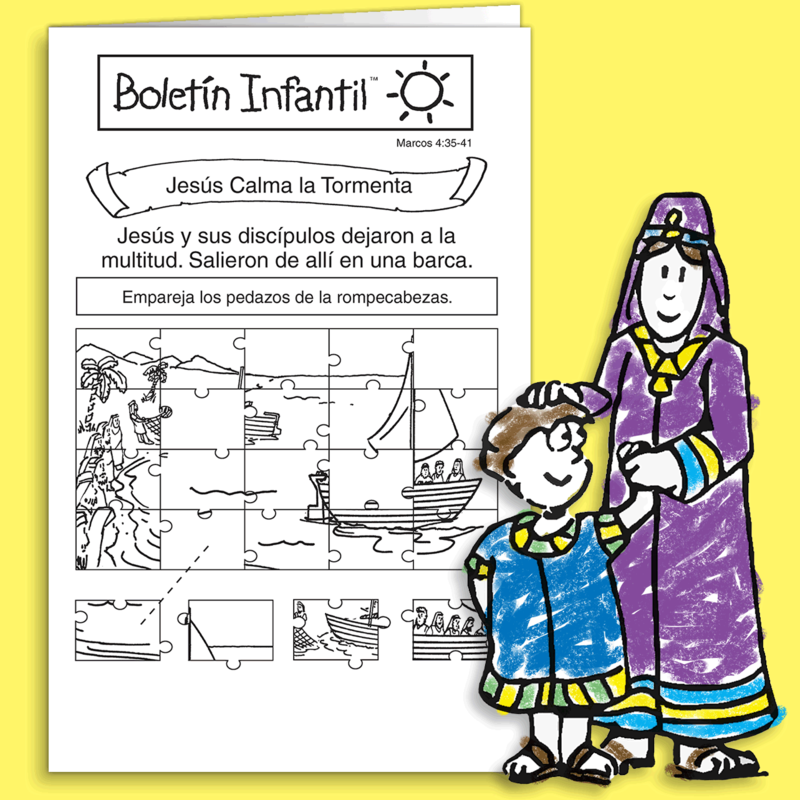 Furthermore, each bulletin is carefully reviewed by a Spanish-speaking children’s educator to ensure that nothing gets lost in translation, making them perfect for all Christian denominations. 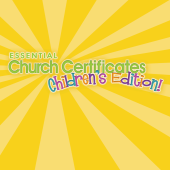 Each bulletin is packed with Bible-based games that children of all ages love. 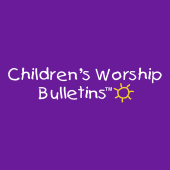 Recommended for ages 3 and up, these bulletins are sure to grab kids’ attention and include them in worship in a meaningful way. 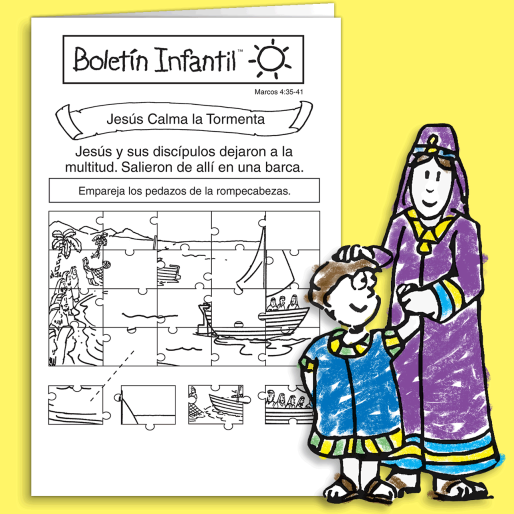 In addition to each Spanish activity sheet and answer key, you will also receive the corresponding English bulletin activity sheet and answer key. 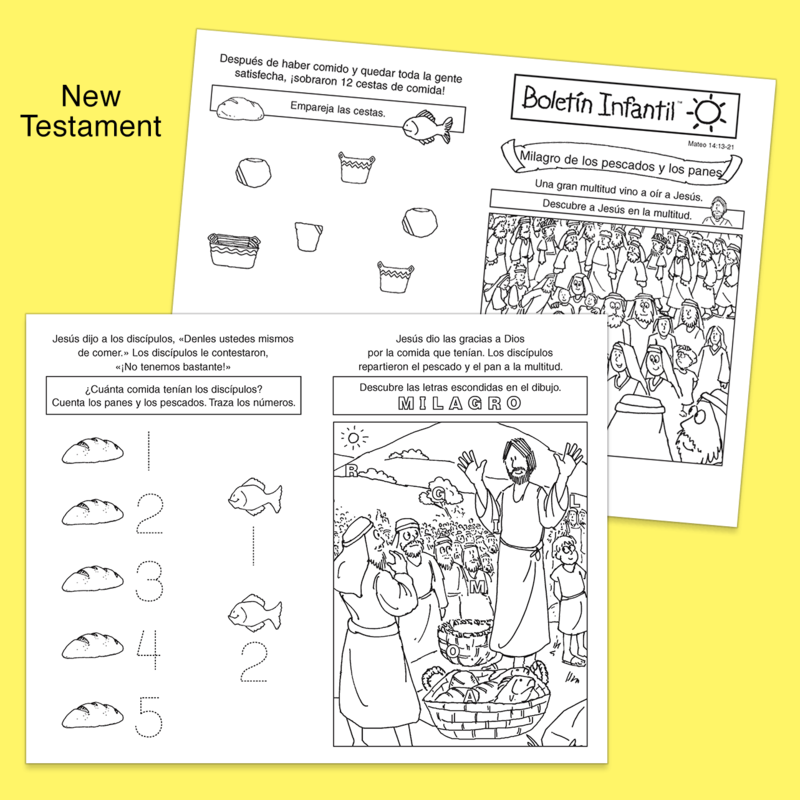 These bulletins look similar in terms of images and Bible-text references to each Spanish bulletin, so there is a real connection between them. 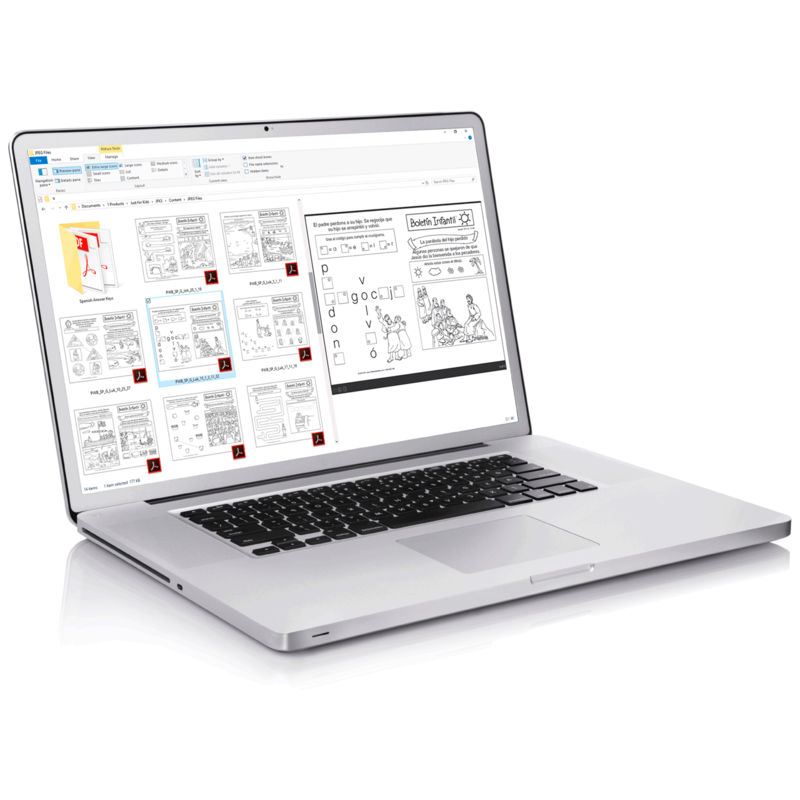 Don’t wait to download this incredible bundle of bulletins and start utilizing them today. Order now and be polished and prepared for your services. 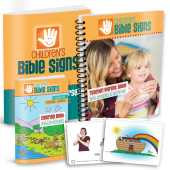 You’ll keep the kids entertained and enlightened, and they’ll be thankful in more ways than just one. So, what exactly is included in this downloable product? Download file is a zip file containing PDF files and is 10.2 MB. Bulletins teach scripture - not doctrine. 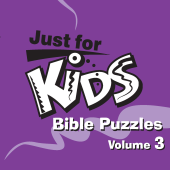 Each bulletin is packed with Bible-based games. Each bulletin comes with an activity sheet & answer key. Each bulletin comes with corresponding English bulletin activity sheet and answer key.